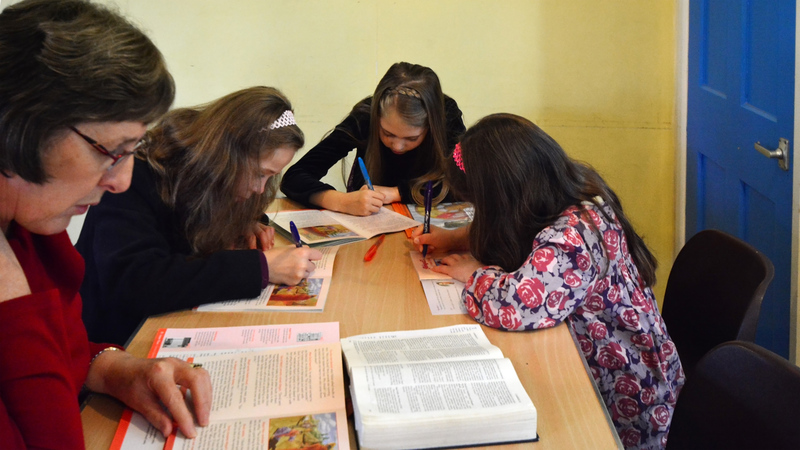 Since October 2007 the church has been supporting the work of the Presbyterian Christian Association of Mangalia, a mission church in Romania. In this ministry we are involved with a truly international team. The Minister in charge is the Rev Gilberto Coelho, who is a missionary from the Presbyterian Church of Brazil. Every year a team goes out from the church to provide both practical and spiritual support. We look to participate fully in the life of the church by, for example, leading Sunday services, organising a kids’ holiday club, teaching at the ladies’ fellowship meeting, carrying out various construction projects, painting the church building, and providing items of clothing. We see this work as a vital part of our missionary endeavours.